X-LITE guardrail rails, manufactured by Lindsay Corporation of Nebraska, have taken the lives of dozens unsuspecting motorists involved in high-speed accidents that ended with passengers being impaled by the guardrail that was supposed to telescope into itself. X-LITE has been linked to dozens of deaths and catastrophic injuries since 2016. 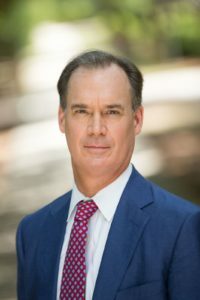 Attorney Malcolm Crosland together with Leslie Kroeger of Cohen Milstein Sellers & Toll is representing Ronald and (the estate of) Charlotte Blankenship who were driving on I-26 on April 29, 2017. Their vehicle suddenly left the roadway off the right shoulder, colliding with a Lindsay X-LITE guardrail. The rail impaled Charlotte Blankenship causing catastrophic injuries. Mrs. Blankenship subsequently died. The U.S. Department of Transportation (U.S.DOT) indicates there are roughly 14,000 X-LITE guardrails presently installed in the U.S. with approximately 4,000 to 5,000 in North Carolina. Removal of the guardrails in Tennessee was authorized by the Department of Transportation in April 2017. Since then, other states have removed the guardrails and stricken the Lindsay Corporation from their approved product lists. In 2017, there were also three other lawsuits filed by victims of crashes involving the X-guardrail in Tennessee state court against Lindsay Corporation. In all instances, the guardrails pierced the victim’s cars and did not buckle when hit. 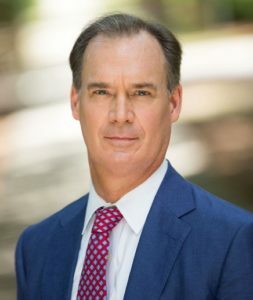 About Attorney Malcolm M. Crosland Jr.
Mr. Crosland has consistently been recognized year after year by Best Lawyers in America and SuperLawyers. 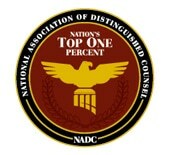 He holds the highest level rating with Martindale-Hubbell (A/V) for his ethical and professional standards. He’s a past president of Injured Workers Advocates; the only statewide organization for attorneys dedicated to the protection of the rights of injured workers and was elected to the executive committee for Workers Injury Law and Advocacy Group (WILG).